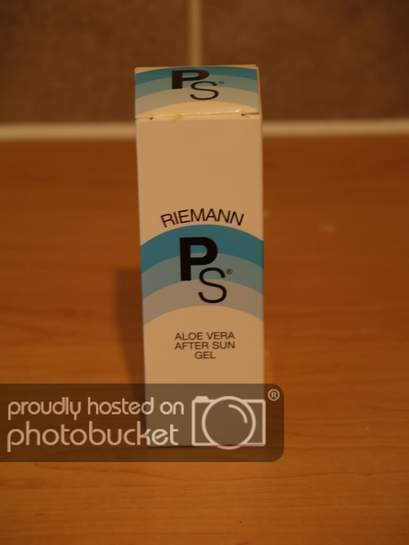 TESCO - RIEMANN "PS" - ALOE VERA AFTER SUN GEL - WAS £5.65 - NOW £3.47 - TILL PRICE - £0.68!!!!!  TESCO - RIEMANN PS - ALOE VERA AFTER SUN GEL - WAS £5.65 - NOW £3.47 - TILL PRICE - £0.68!!!!! Another item I got from Tesco today..
Theres no reason on earth why this should be cold! Looking at recent posts, looks like we have got the cold voters on!!!!! :thumbsup:Hot from me too - which Tescos did you get them at? I bought some towelling robes yesterday reduced to £2 each - some were originally £22! :thumbsup:Hot from me too - which Tescos did you get them at? 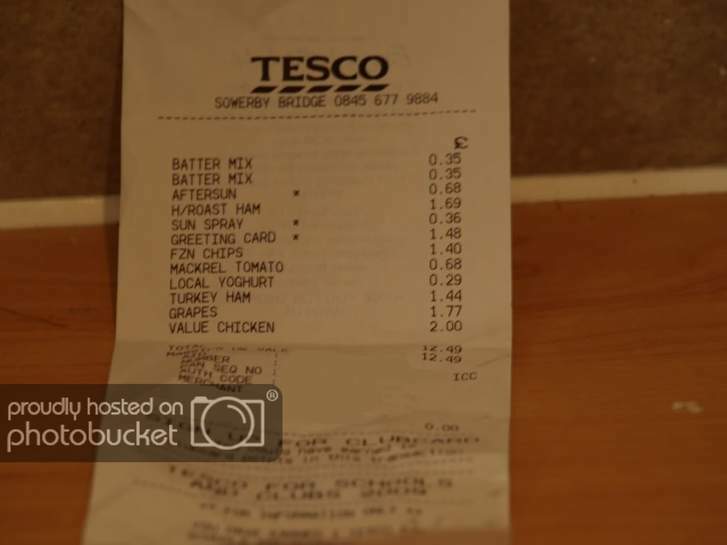 I bought … :thumbsup:Hot from me too - which Tescos did you get them at? I bought some towelling robes yesterday reduced to £2 each - some were originally £22! Sowerby Bridge.... Which is in Halifax. Hot from me too - which Tescos did you get them at? I bought some … Hot from me too - which Tescos did you get them at? I bought some towelling robes yesterday reduced to £2 each - some were originally £22! The post you made did not really have much detail on there in regards to BRAND etc etc.. This should not be EXPIRED as there is STILL STOCK on the shelf!! Great Deal - errr, rather pricey greeting card, don't you think?? Yeah... splashed out a bit!!! lol... yeah.. I have lost it and waiting for a replacement! !